One of the most recommended PDF applications out there which is very suitable for doing this task is PDFelement. The software is made by Wondershare, an active company in building great applications related to Video, Audio and documents management. 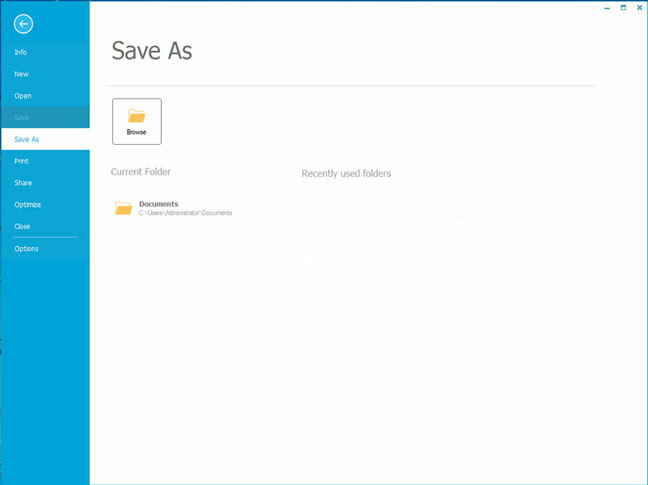 Wondershare PDFelement allows users to save various documents in PDF format easily. These include Microsoft Word 2016, 2013, 2010, 2007 and Word 2003. 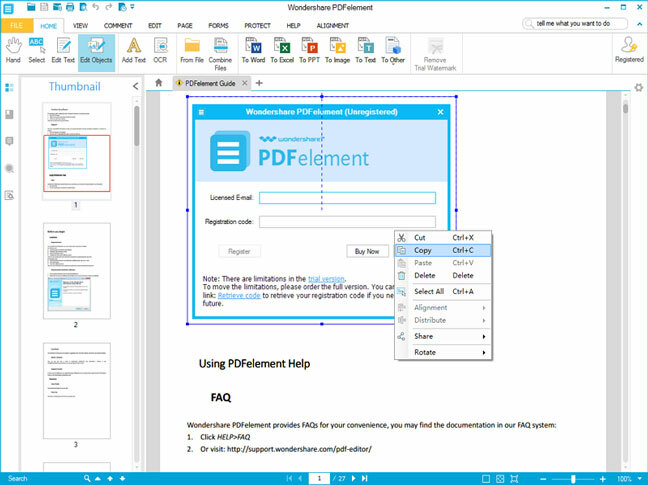 PDFelement is a complete PDF solution. It means that it is also a PDF annotator, editor and converter, in addition to being a PDF creator. 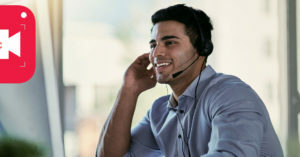 So lots of features such as converting, editing, creating, PDF annotation, PDF forms creation could be found in this software. The software could be downloaded and installed on iOS, Mac OS X, and Windows operating systems. 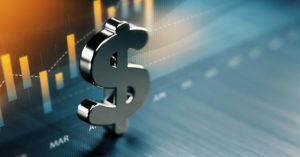 Please note that the trial version of the software is freely available to download from the official webpage of Wondershare. One – after running the software, on the interface window a ‘Create’ button could be seen. 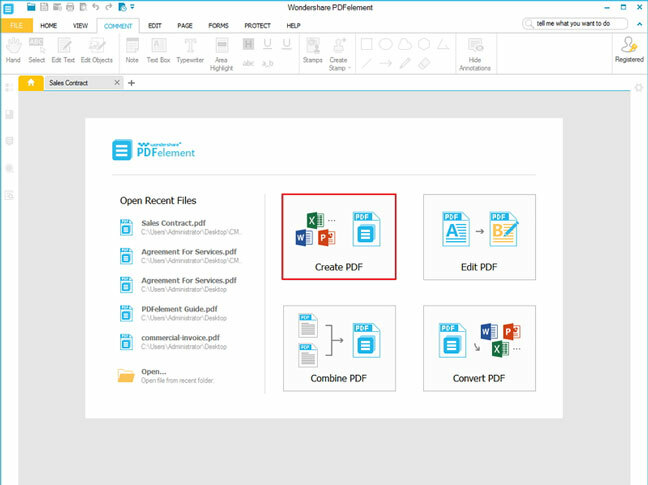 A PDF creation dialog box will be displayed after clicking the button. Then, the document – which is needed to be converter to PDF – should be selected. Alternatively, users could hit the ‘From File’ icon from the ‘Home’ menu of the program. It also causes the dialog box for creating PDF to open. From there, any Microsoft Word document could be chosen and opened as PDF document type. Two – this step is very easy. The ‘Save As’ or ‘Save’ icon need to be clicked. This will result in a PDF file saved on the hard drive from the original document. Using PDFelement to save PDF files is as simple as instructed above. Please note that there are other options available on the software as well. For instance, the ‘Combine’ feature could be used to join multiple documents (Word file type or other formats) into one file with PDF format. And for those looking to do with their documents more than just converting to PDF there are other options as well. Editing, for example, is very easy using the software. So users don’t need to edit the source Word document file and convert it again to PDF. Instead, they could directly edit the output PDF file. This could be done through opening the PDF file from the program. After that, securing the PDF with password, inserting watermark or images, inserting or modifiying the text could be done with no difficulty. If just converting Word to PDF is what needed and nothing more (such as editing PDF, advanced PDF tools, etc.) the Microsoft Word itself could be used for saving the PDF document. 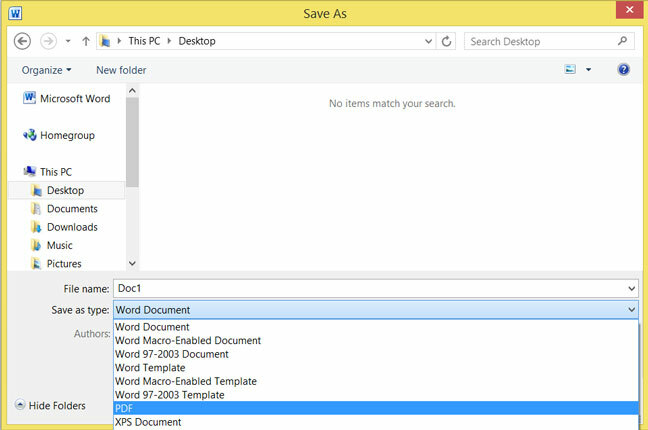 Launch the Word application and open the document file. From the menu, choose ‘File > Save as’. Enter a file name and from the below option ‘Save As type’ choose the ‘PDF’.